SPCC Steels are available in the commercial market in the form of coils, different sized sheets, and slit coils. However being dead mild steel and flexible use steel, there are various characteristics that should be focused when a consumer is going to buy SPCC material. SPCC material quality aspect can be enumerated as majorly in following areas: Conformance of chemistry, Dimensional Fulfillment, Apparent & Visual Surface Aspect, Shape Fulfillment, Conformance of mechanical properties and Mass fulfillment. Conformance of Chemistry: This is one of the main quality aspect of SPCC steel, since this aspect influences others aspects of the product. For example the chemical composition defines many of the mechanical properties of the product. JIS G 3141 defines the tolerance limits of the chemical composition. There are two ways for chemical verification of the SPCC steel, which customer is going to buy. First, before buying the material, customers must request the mill test certificate of the material, which exactly tells the chemical composition of the steel. Examine whether the quality aspect of chemical composition is ensured or not against the JIS G3141 standard. Secondly, if customer is not even satisfied with mill test certificates, so to make it sure that mill test certificates are based on actual composition, customer can check the sample in a third party chemical lab. Also the chemical composition of hot rolled SPHC steel that produces the SPCC grade remains the same even after the cold rolling operations. Dimensional Fulfillment: This is also one of the most important and decisive factor for the quality of the material. Dimensional Fulfillment includes thickness, width of the coil and incase of sheet it covers the length as well. The thickness tolerance is defined in JIS G 3141 in table 14 of the standard, since every thickness has its own tolerance limit against the width. Similarly the width and length is defined in table 16 and table 19 of the standard. Apparent & Visual Surface Aspect: Few apparent defects are detrimental to any application for examples holes and lamination in the surface and it should never be tolerated. Other visual defects include minor scratches, slight rust; roll marks, sticker impressions etc. These defects can be negotiated as per the application of the product. Shape Fulfillment: Shape fulfillment is also important since during application, shape deterioration can negatively affect the product. Some of the shape defects are bow, wave, edge wave, center buckle, camber and coil set. These defects must be tackled as per the JIS G 3141 standard, since Table 21 of the standard explains few shape defects along with its tolerances. 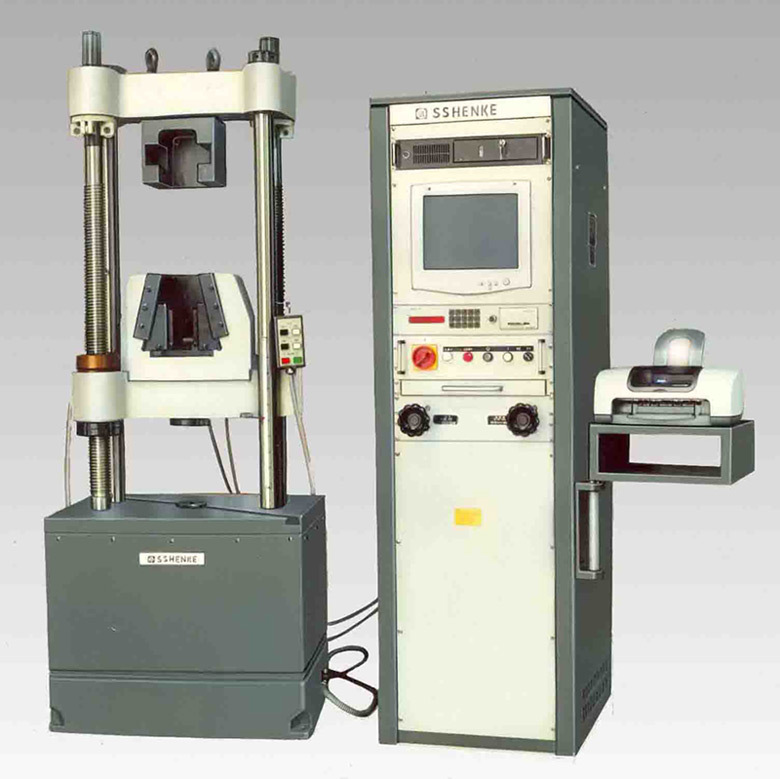 Conformance of mechanical properties: Hardness, Yield Point, Tensile Strength, elongation, bendability, and draw-ability are all mechanical properties of SPCC Steel. These JIS G 3141 defines hardness and elongation of SPCC steel. The hardness of different SPCC temper grade is defined in table 7 & 8. Conversion tables for different hardness units are also provided. These mechanical properties are also important when different complex operations are performed on material. Some application desires a material with high elongation and low hardness value due to drawing operation where as some applications require high hardness value, where it is needed to apply heavy striking load. Mill test certificates and third party testing services can confirm whether the material mechanical properties lie within the desired range or not. Some operations in the cold roll complex can affect the mechanical properties, a series of SPCC coils or sheets can be generated by altering the processes of annealing, rolling and skin-passing. Mass fulfillment: Since SPCC tempered grades are sold in market in terms of its mass i.e. tonnage of materials, therefore mass ensured in the contract must be fulfilled by the supplier. There should be some agreed tolerance of few kilograms in the deviation measured by the customer and the supplier. These are Japanese terminologies with no exact full form in English. This is best of my knowledge if you share any information. I will welcome. Hi Adam Rudolf, we using SPCC material – fyi. there are batch of production part using this material was found rusty. 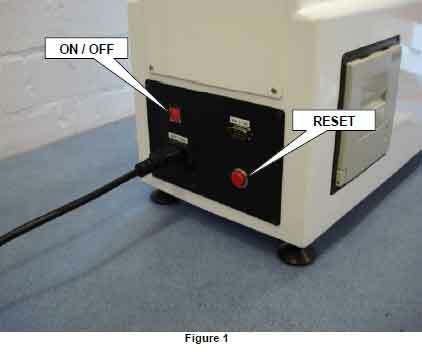 the part name screw terminal. SPCC has lower alloying percentage because it is a dead mild steel grade, therefore it can become rusty if proper oiling or coating to prevent rust isn’t there.